In August 1960, the Capri Palace was built at the foot of Mount Solaro with its magnificent views over the Gulf of Naples and Ischia Island. Back then it was owned managed hotel called Europe Palace, and it was a 4-star. The island of Anacapri lived in the shadow of the more famous island of Capri. When his father passed away, Tonino Cacace inherited the family business at a very young age and dramatically transformed the Hotel , by making it a Mecca for discerning travelers , famous personalities from the worlds of the arts, business, and entertainment. 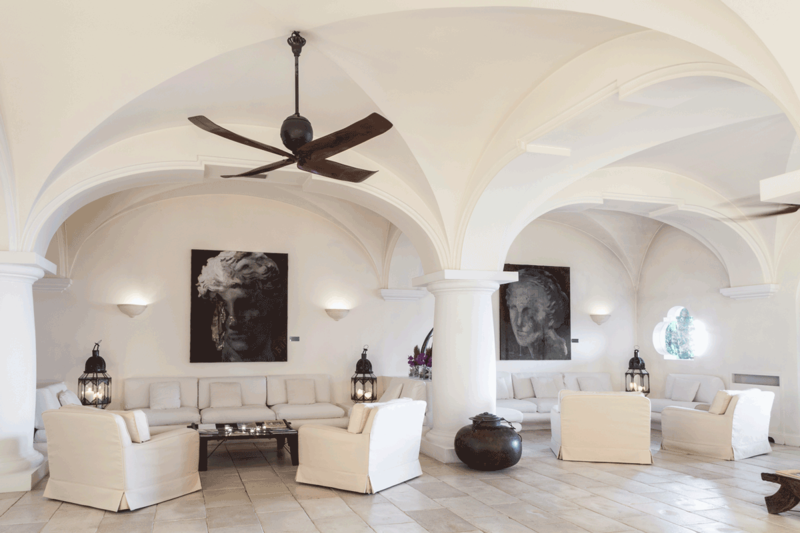 In 2001, after a major restyling that strictly respected the classic Mediterranean design of the building and which gave the Hotel the appearance of a noble palace, the Hotel became part of the prestigious Leading Hotels of the World group. With its stone floors, columns, arches and vaulted ceilings, every element is a reminder of a glorious past that seems to come to life in its entire splendor. 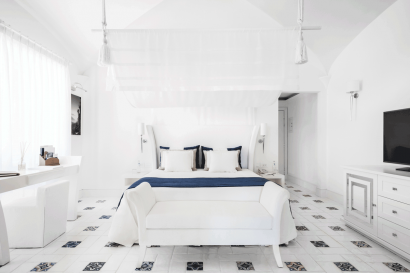 The travertine baths, the warm tones of the fabrics and the sumptuous white and gold décor give each room an understated elegance that combines with the feeling of a deliciously warm welcome. 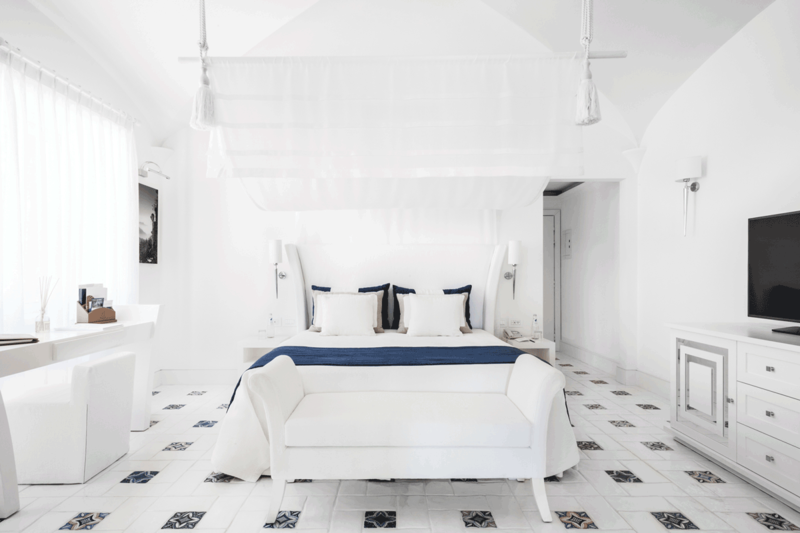 Reminiscent of the most beautiful Roman coastal villas, some of the rooms overlook an internal garden with a private swimming pool. 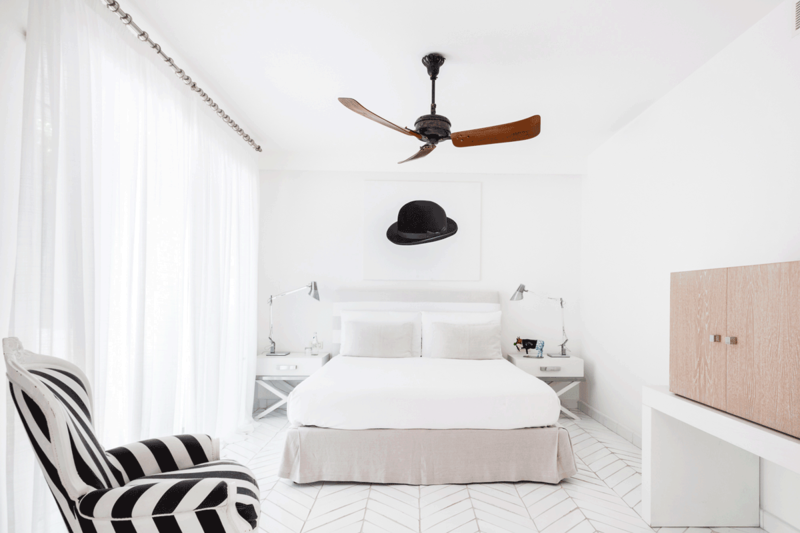 Year after year, the 110 rooms of the original structure have been progressively reduced in favour of suites with large bathrooms. 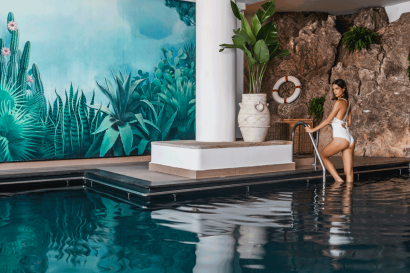 In the 80’s were launched the rooms with private pools, in the 90’s was inaugurated the Capri Beauty Farrm: a Medical spa of international fame, many times awarded as best spa destination, and specialized in beauty and medical activities, such as the famous “Leg School”. From 2014 an entire wing of the Capri Palace is dedicated to Capritouch, our luxury tailor made brand, an homage to a timeless Capri style, retrieving the local handcrafted tradition. 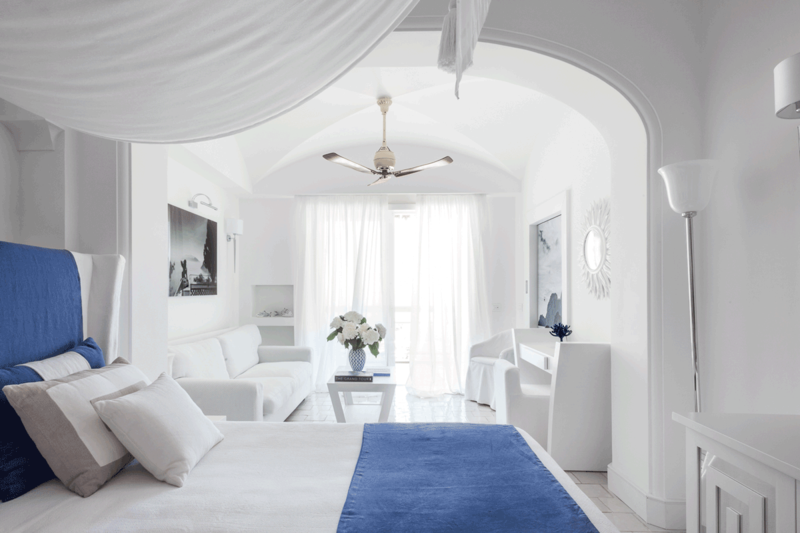 The Capritouch suites masterfully expresses the craftsmanship, tradition and features of Capri style: simple but elegant. Here everything is perfectly set in its most appropriate context and aims to enhance Mediterranean colors and architectures. High quality handcrafted cotton and linen in white, blue, sand, dove-gray and majolica tiles for the floors and walls of the bathrooms. Some furniture is designed only for this line and are part of the Home collection, as well as the linen sheets and a Capritouch outfit that the guest will find in the room upon arrival. Capritouch is a project involving different fields: fashion, crafts, furniture, art and architecture, it represents the highest quality of Italian craftsmanship, boasting only Italian hand-made products. Courtesy, warmth, elegance, and professionalism – for almost half a century, these have been the key ingredients of our Hotel. 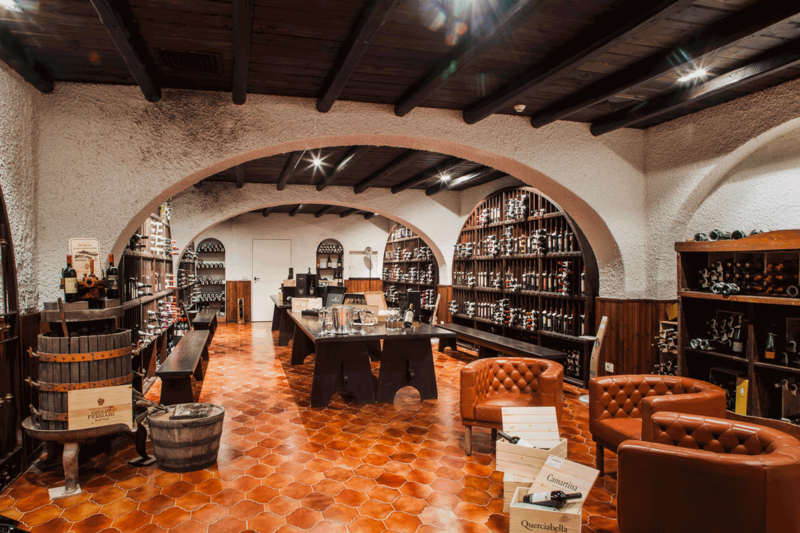 They are part of a single approach, handed down from father to son, to the art of hospitality – an authentic art, created by people, emotions and deeply held values. Located in Anacapri, the exclusive, unspoiled part of nearly 1000 feet above sea level, overlooking the Mediterranean. Closest airport Naples Capodichino International Airport, 20 min. car ride to Naples port, then a 45 min. hydrofoil private boat or a 15 min. helicopter transfer to Capri. Tennis courts walking distance from the Hotel Chair lift to Monte Solaro Hill Red House Villa Axel Munthe Barbarossa Castle. Children welcome. Babysitting can be arranged on request. 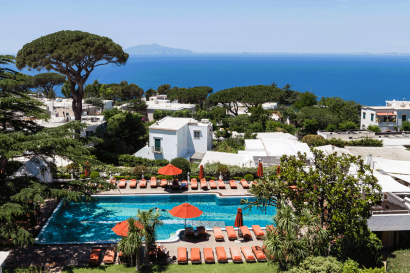 • The boutique and luxury hotel Capri Palace has 57 rooms, 15 suites including the Paltrow Presidential Suite with private pool and roof garden. • The suites, some with a private pool and garden, are elegantly furnished in contemporary style and careful attention to every detail. • Some of them are a tribute to movie stars considered fashion icons such as Paltrow, Monroe, Callas, Adjani and Hepburn. Other suites are dedicated to great artists such as Mondrian, Mirò, Kandinskij, Magritte and Warhol. 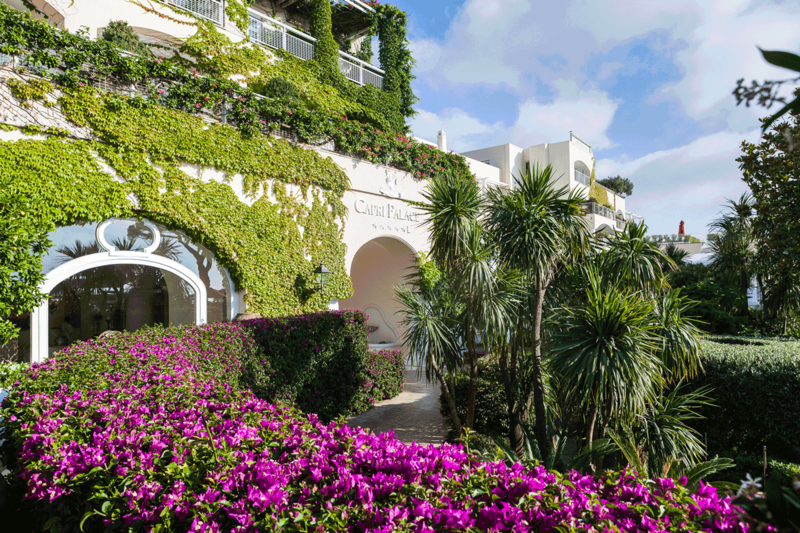 • Most of the rooms and suites boast a beautiful view of the sea and the gulf of Naples, others are afcing the green hill of Monte Solaro, the highest panoramic point of the island. 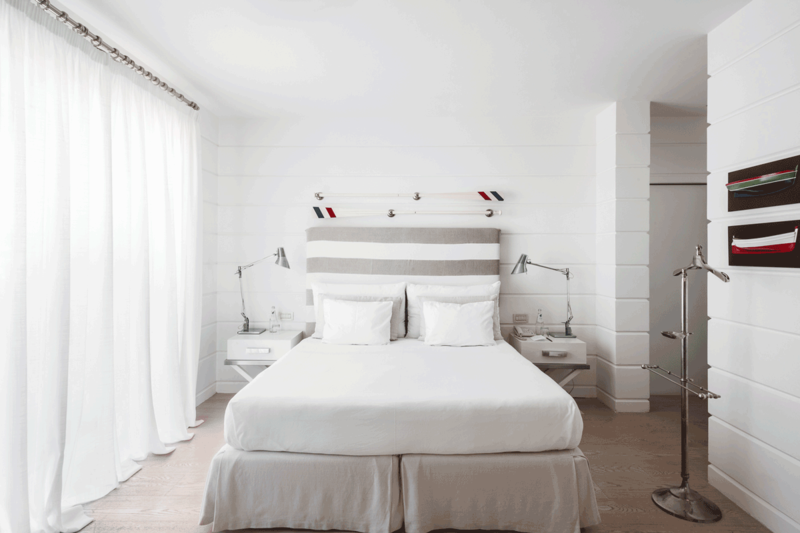 All rooms have telephone, satellite television, air conditioner, safe and mini-bar. Wi- Fi is available free of charge. Gourmet restaurant, the only two Michelin starred restaurant on the island, offering a modern interpretation of the traditional flavours of the region. Executive Chef Andrea Migliaccio. 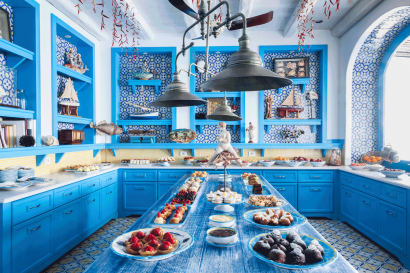 Bistrot, casual, Mediterranean cuisine with panoramic views of the Gulf of Naples. 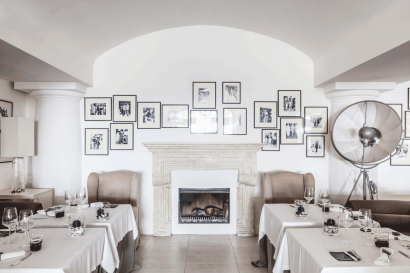 Mediterranean seafood restaurant located on a cliff just near the Blue Grotto, boasting one Michelin star. On site Chef Salvatore Elefante. Live music in a chic and casual atmosphere. One of Europe’s most highly regarded Medical Spa. Exclusive treatments such The Capri Beauty Farm’s personalized and state-of-the-art treatments are the product of ongoing medical research. Some of these treatments now have international patents. First and foremost of these is the “Leg School” program, known throughout the world for the excellent results achieved in the prevention and cure of cellulite and vascular problems in the legs and “Metabolic Response”, a weight loss program.